The Catholic Pilgrim Office (in association with The Quest Travel Group) is proud to introduce our latest array of Catholic Pilgrimages. The Catholic Pilgrim Office was founded by Samir Zumot, KHS, a native Catholic of Jerusalem and CEO of the company. His daughter Carmen Francis Zumot, President, runs the day to day operations of the company. He, and his staff of dedicated professionals, have been providing spiritual pilgrimages since 1977. 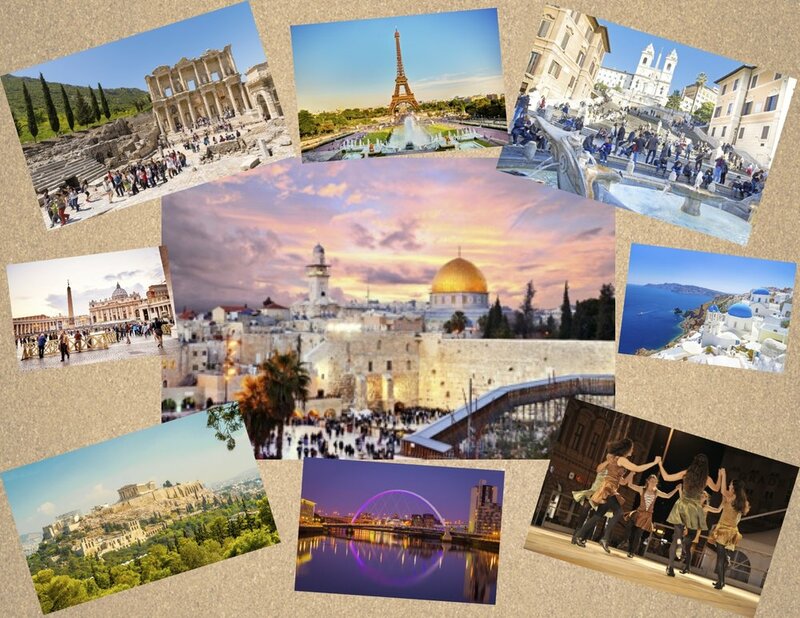 Whether in Atlanta, GA, Jerusalem, Rome or Athens, our staff is passionate about operating your pilgrimage. Our customized itineraries emphasize visiting the local churches and their living stones. To view itineraries that we offer, please click on the below link. NOTE: All of our itineraries are fully customizable. If you have travelled with us many times or are interested in traveling with us for the first time, click on the below link to start planning a Pilgrimage of a Lifetime.